Dr John Kani discusses his career in theatre and film and why he put his life on the line for his art. 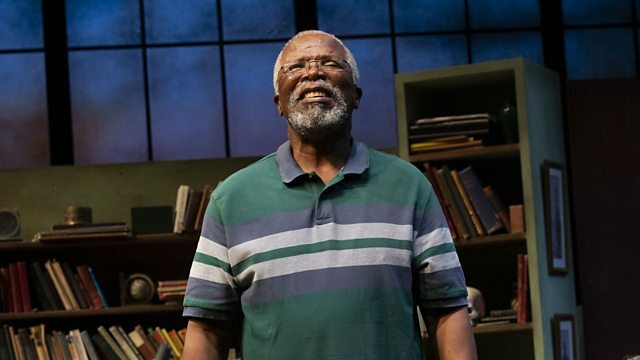 On The Arts Hour this week with Nikki Bedi, we dedicate half of the show to the legendary South African actor and playwright Dr John Kani, T’Chaka for all those Marvel fans, as he discusses his latest play Kunene and the King which premieres at the Royal Shakespeare Company’s Swan Theatre in Stratford upon Avon. Kani stars, along with South African born British actor Sir Anthony Sher, as two men, from contrasting walks of life, who are brought together twenty five years after South Africa’s first post-apartheid democratic elections. John Kani also discusses his career in theatre and film and why he put his life on the line for his art. Also film critic MaryAnn Johanson discusses the hottest topics in arts and culture. Oscar winning actress Lupita Nyong’o reveals how she used her suppressed emotions to create her roles in her new film Us.